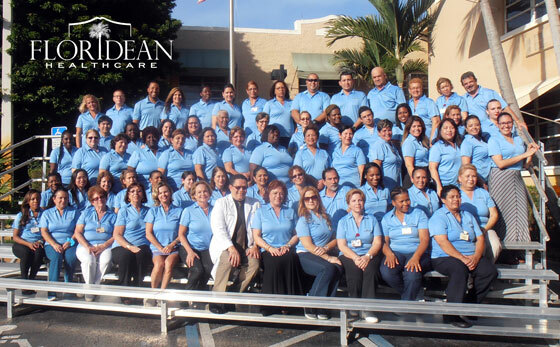 The Floridean's mission is to meet and exceed the expectations of its patients and their families by providing the highest quality care possible. "We are here to help our patients return home better than ever." The Floridean's motto since 1944 has always been "Where patients are guests."